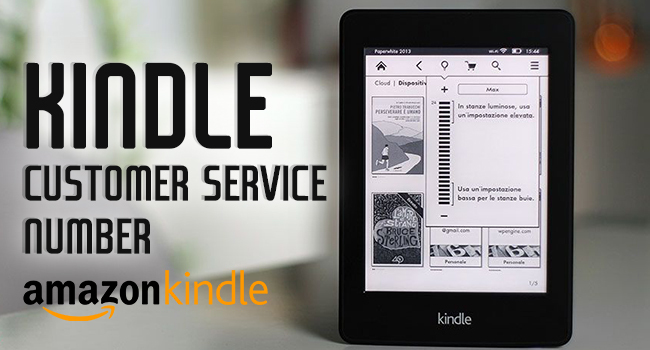 Of course, you can contact Amazon’s Kindle Customer Service department for things other than returning a book purchased in error. Alternatively, and the way I have contacted them is to have them contact me. How? If you go to the Amazon web page, click the “Help” link located on the top right-hand side of the web page; this is also located at the bottom of every web page on the Amazon site. After you click the “Help” link, look for an orange (or does it look kind of yellow) “Contact Us” icon on the right-hand side. After you click the “Contact Us” icon, if you are not logged into your Amazon account you will need to do so in order to proceed. After you have logged in, select a reason for your need for assistance, and Amazon will contact you either via email, phone call, or an online chat. Select the “Phone” option, enter your phone number, and your phone will start ringing in less than ten seconds with a live, English-speaking, representative.